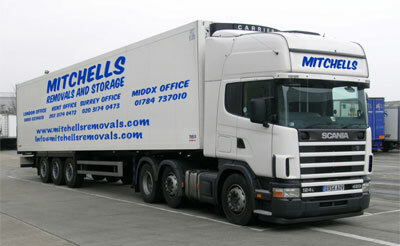 Mitchells Removals and Storage provides shipping worldwide to and from any destination. You can rely on Mitchells Removals & Storage to deliver everything from a single small item to large industrial equipment. Depending on what service the customer requires we can ship via land, sea or air; and we will advise on all the options available to any given destination. Our dedicated, knowledgeable staff can provide the very best guidance and advice to ensure that your move is as stress free as possible. Our goal is to provide our customers with a dependable, safe and trouble free service. Our wide range of services allows us to provide our customers with solutions to their varied shipping needs. Below is a brief overview of services we provide, if you require a quote either contact us via telephone or fill out our online quote form and we’ll be sure to get right back to you.